India is proving a tough nut to crack for one of the world's largest telecom firms. 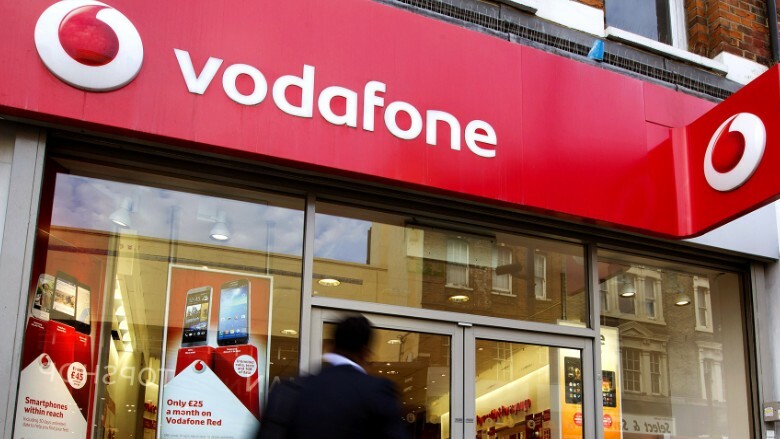 British mobile giant Vodafone acknowledged Tuesday that its India business is worth roughly $5 billion less than previously thought, a change brought on by "increased competition." The business climate has been made tougher by a new player: India's richest man, Mukesh Ambani, rolled out his ultra-cheap 4G network Reliance Jio to rave reviews in September. Rival networks have responded to Jio's launch with special offers of their own, leading to a bitter price war. Vodafone (VOD) has countered by investing billions of dollars into its Indian operations, much of which was spent to snap up 4G bandwidth in a government spectrum auction. It has long considered an initial public offering of its India unit, and earlier this year was reported to have appointed a group of banks to handle the sale. But the fierce competition means an IPO is still months away. 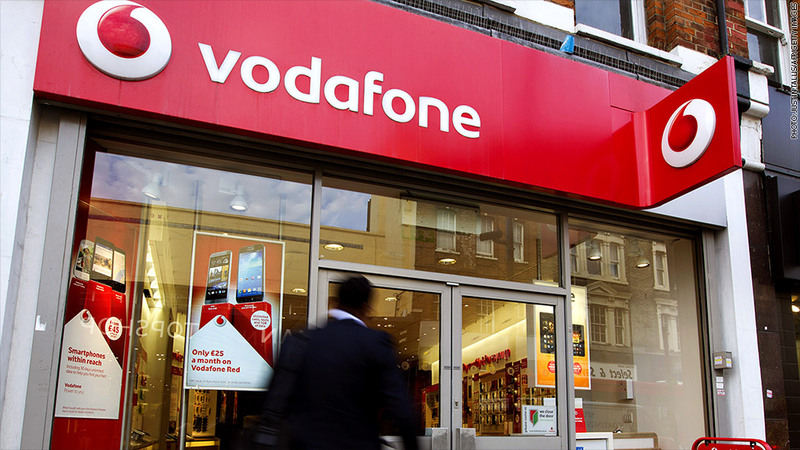 "We will IPO as soon as the market conditions allow although we do not expect that to be in the current financial year," a Vodafone spokesperson said. Reuters reported earlier that the highly anticipated IPO would be delayed. The Vodafone spokesperson said the company had never given a timetable. With more than 220 million smartphone users (a number expected to more than double in the coming years), India represents a huge market that internet giants like Google (GOOG) and Facebook (FB) are trying to tap. Only one fifth of adults in India have access to the Internet. Few public Wi-Fi spots exist, and fast broadband connections require infrastructure that is rarely found in poorer urban areas, much less rural ones.